Trying to tackle climate change by replacing forests with crops for bioenergy power stations that capture carbon dioxide (CO2) could instead increase the amount of CO2 in the atmosphere, scientists say. Biomass Energy with Carbon Capture and Storage (BECCS) power stations are designed to produce energy and store the resulting carbon dioxide (CO2) in bedrock deep underground. 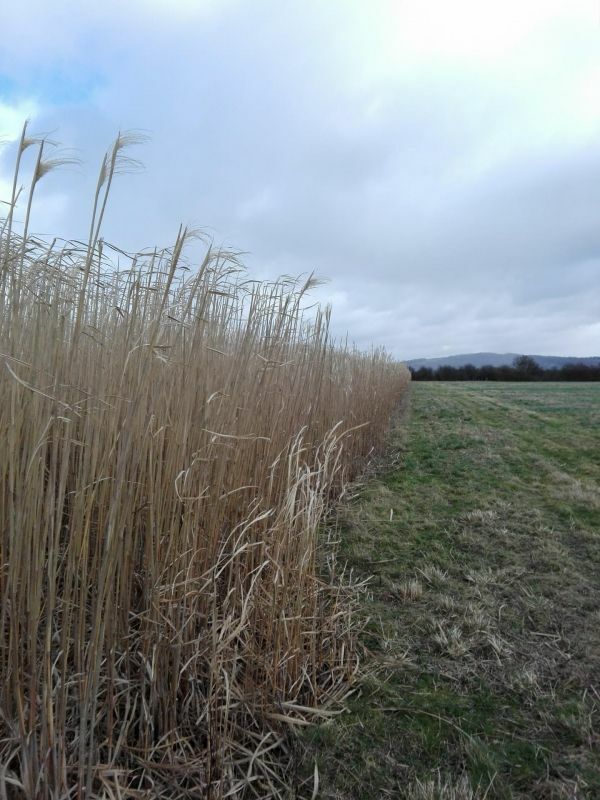 But a study led by the University of Exeter suggests that converting large land areas to growing crops as biomass for BECCS would release so much CO2 that protecting and regenerating forests is a better option in many places. “The vast majority of current IPCC scenarios for how we can limit global warming to less than 2°C include BECCS,” said lead author Dr Anna Harper, from the University of Exeter.